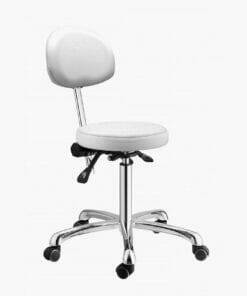 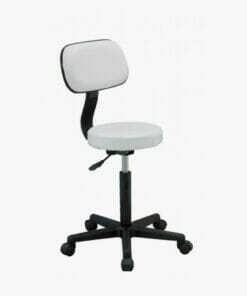 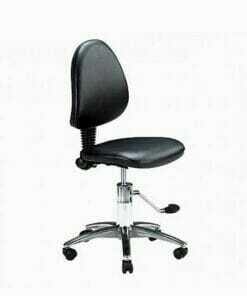 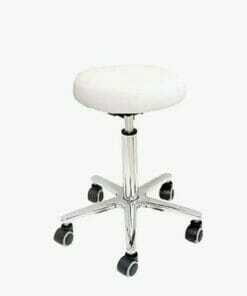 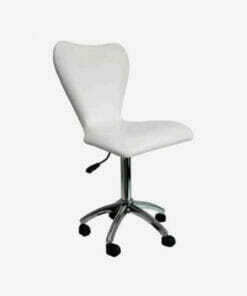 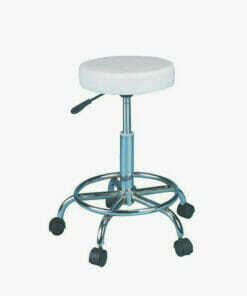 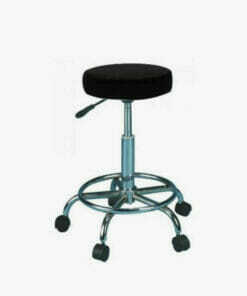 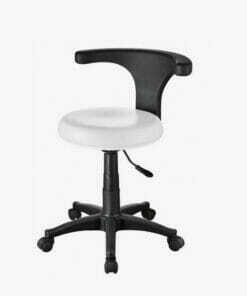 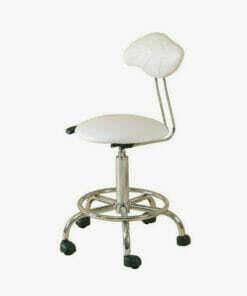 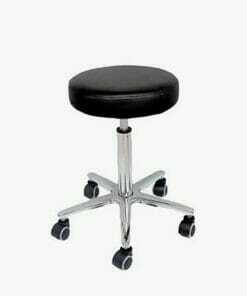 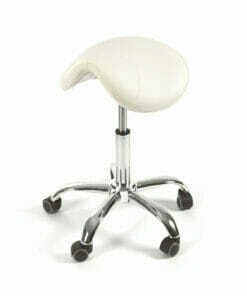 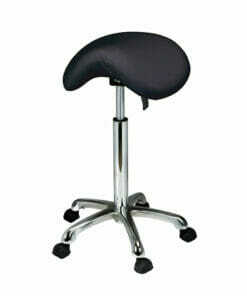 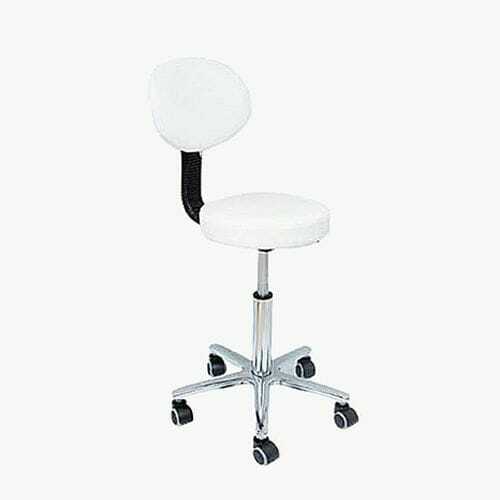 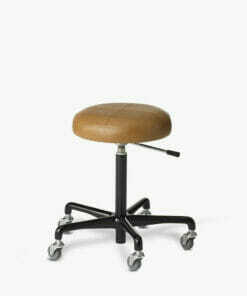 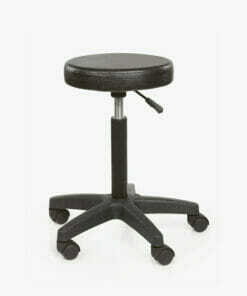 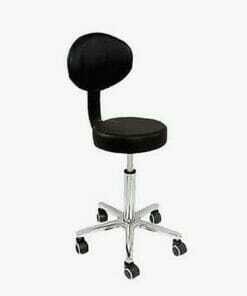 Deo Beauty Technician Stool With Backrest in White – A gas lift white stool with a vinyl seat. 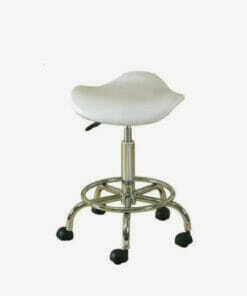 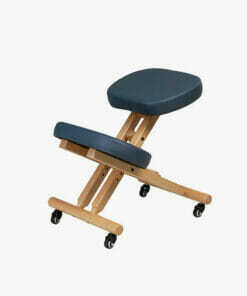 It has a backrest and comes on a 5 star base with a chrome finish. 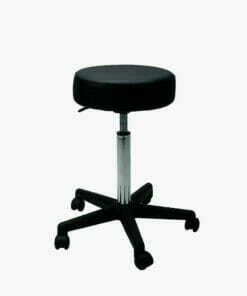 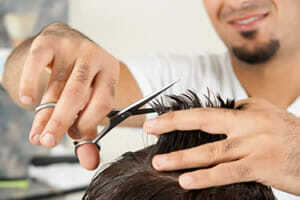 Minimum Height 46cm Approx, Maximum Height 62cm Approx.